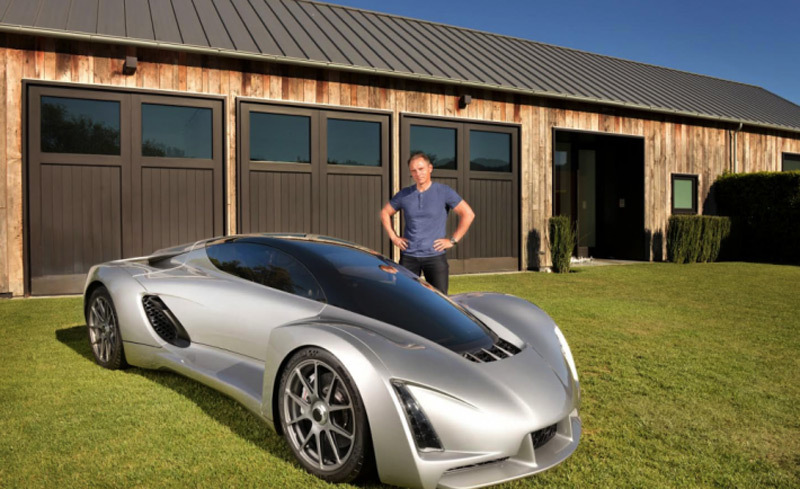 The company from San Francisco, Divergent Microfactories(DM) has presented its supercar prototype, named Blade. The most interesting thing about the Blade is that was created by using 3D printing. 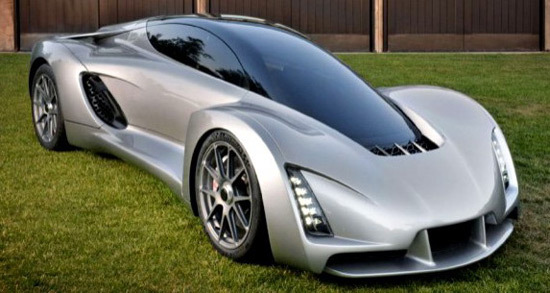 Of course, the complete vehicle was not 3D printed, but the aluminum components which are the basis of the chassis of this model. Named Nodes, these alloy elements are combined with pipes made of carbon fiber. 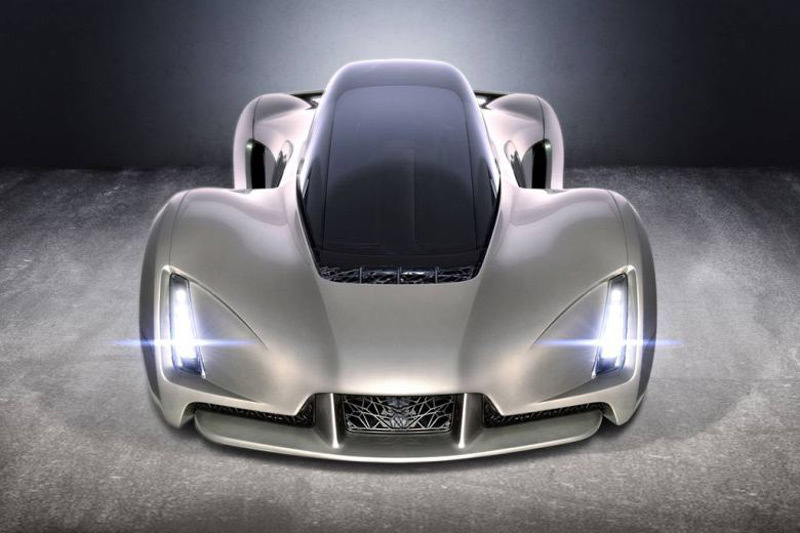 Body panels of the model were created by the lightweight composites but specific details were not disclosed. The vehicle is equipped with a four-cylinder turbocharged engine that uses fuel gas or compressed natural gas.